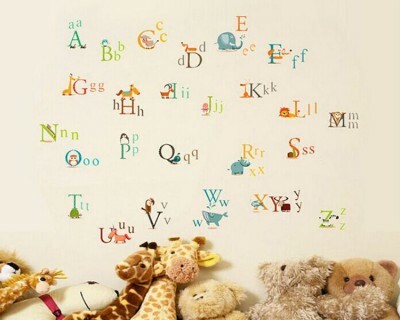 Alphabet wall stickers are especially deisnged for children who are just about to learn reading and writing. 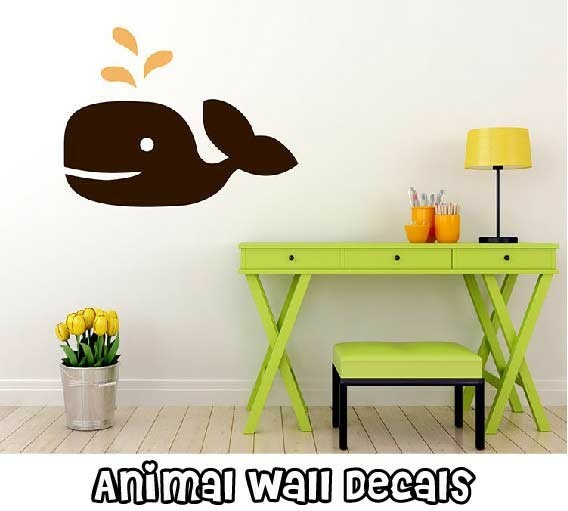 They are more like an educational wall decal, and we have some lovely alphabet in cartoon animal shapes. 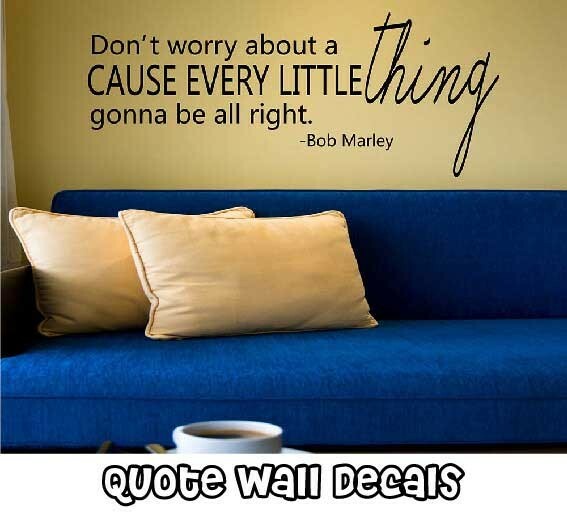 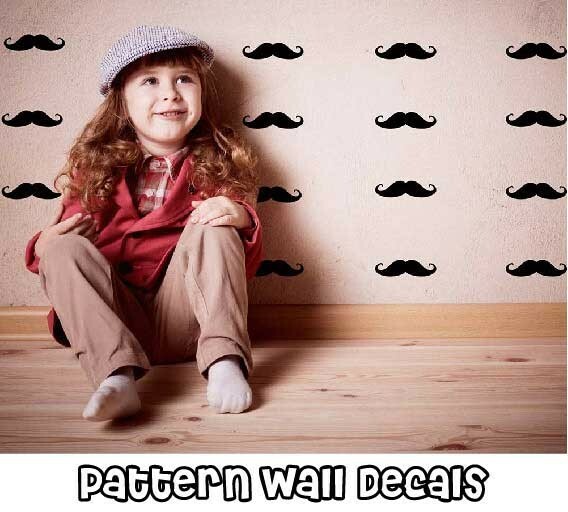 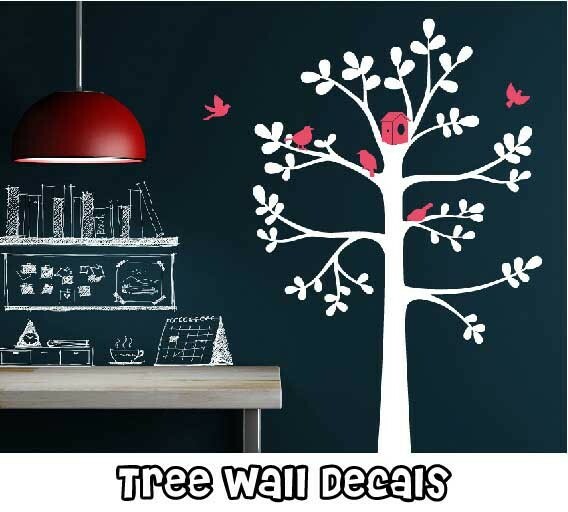 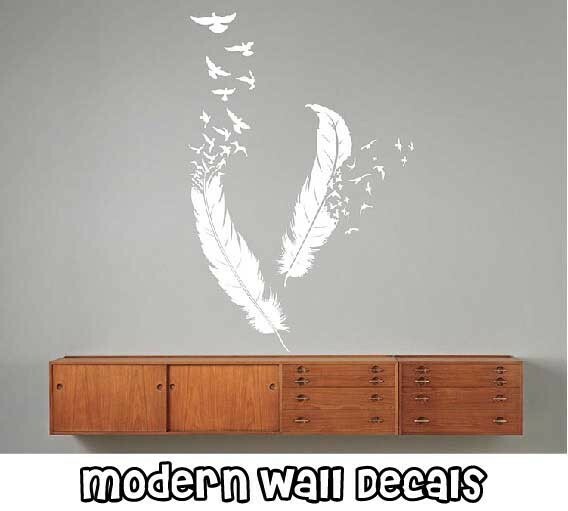 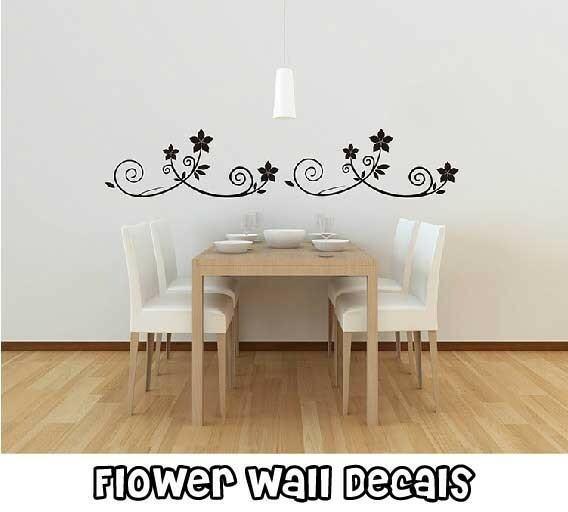 And what is special, you may also customized your own alphabet name wall decal. 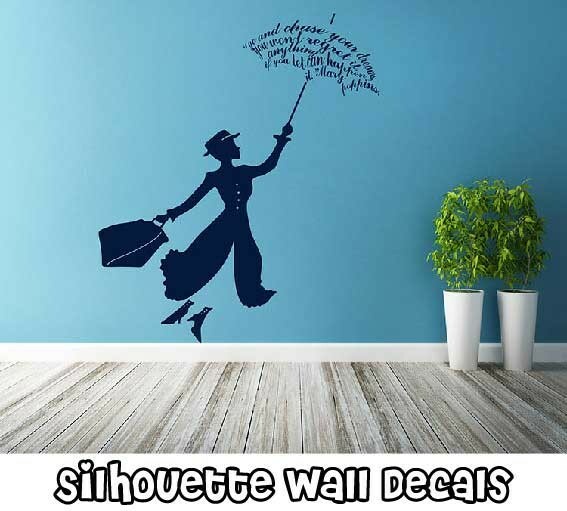 That would absolutely bring your kid's room something special and cool.